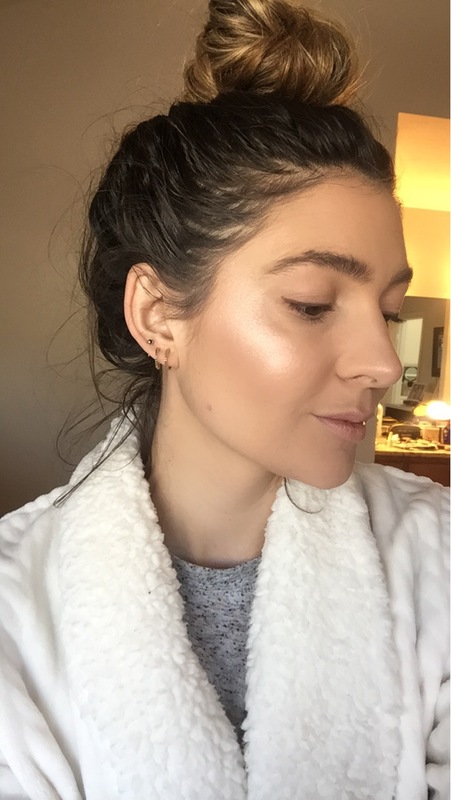 I've tried a ton of different highlighters. This one by far is my favorite. It gives you such a soft and mild glow. It's pure perfection.